Scoring | Richard Altenbach, composer, violinist. 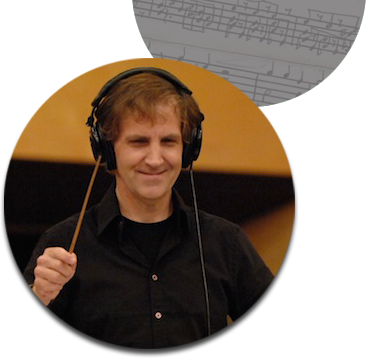 Richard has experience scoring to film, documentaries, TV pilots & episodes, video games (cutscenes as well as looped ambient music tracks), and webseries. Several music tracks from his Music Library have been licensed for use over domestic TV and in the UK. Click here for the Library Page.